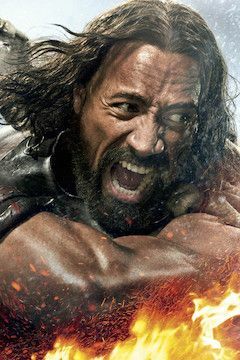 Since completing the legendary 12 labours, the demigod Hercules (Johnson) has been living the life of a mercenary, earning gold by selling his services in bloody battle throughout ancient Greece. Throughout his travels he has formed a bond with six companions who possess the same love of the fight. This band of swords-for-hire must step up to a new and noble cause when the King of Thrace (Hurt) requests that they train his army in order to take down a savage warlord. Hercules must once again use his incredible strength to allow good to prevail.